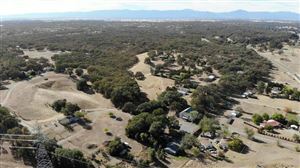 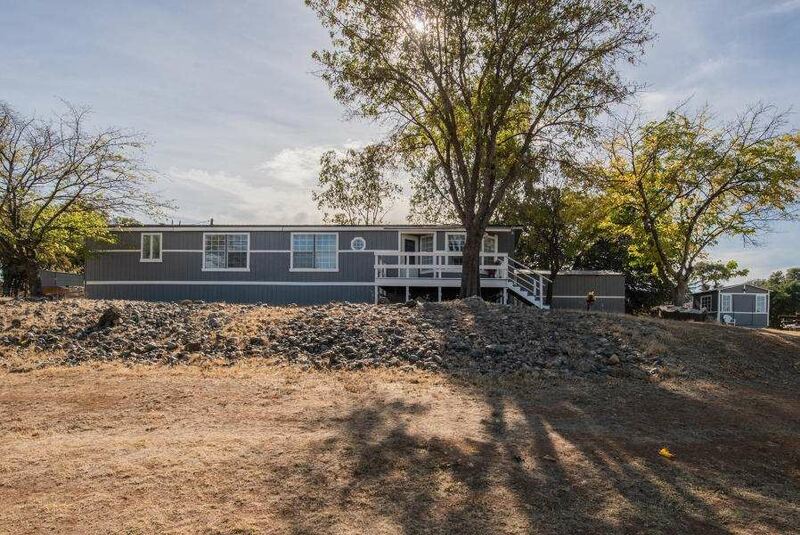 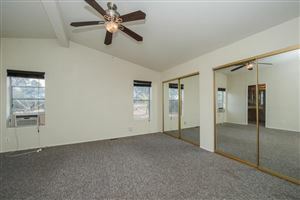 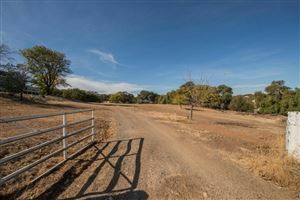 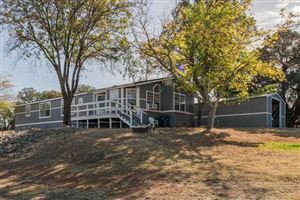 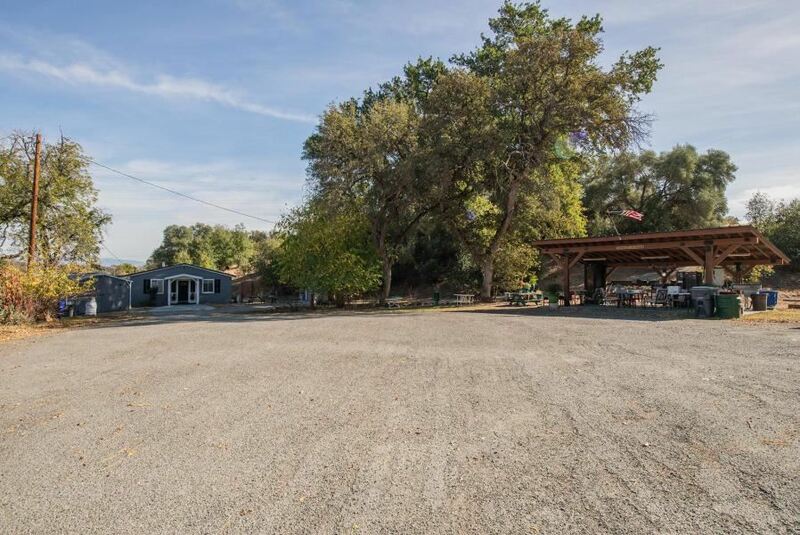 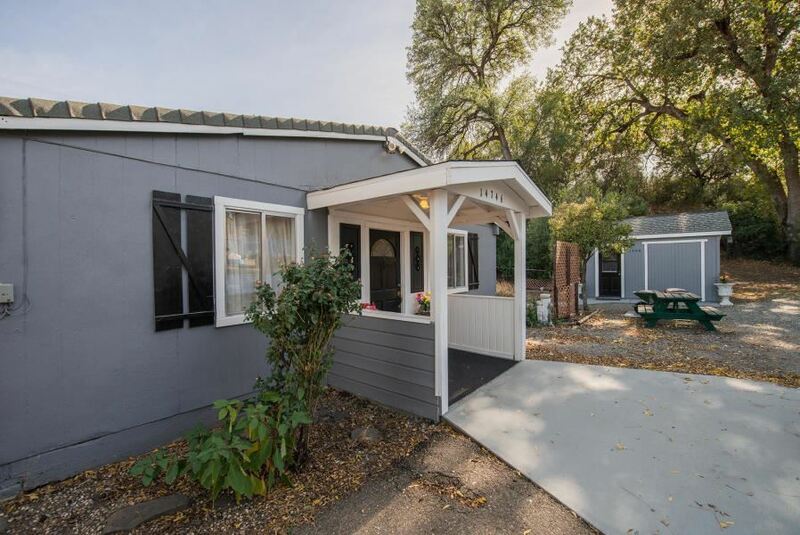 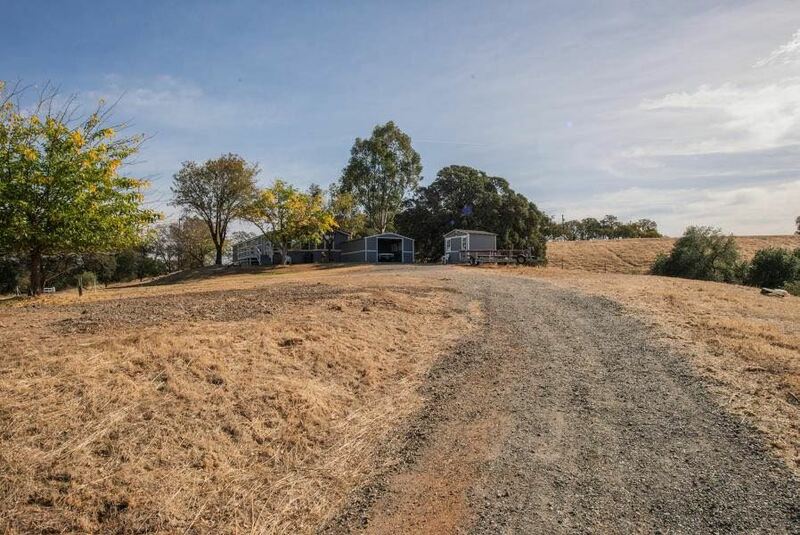 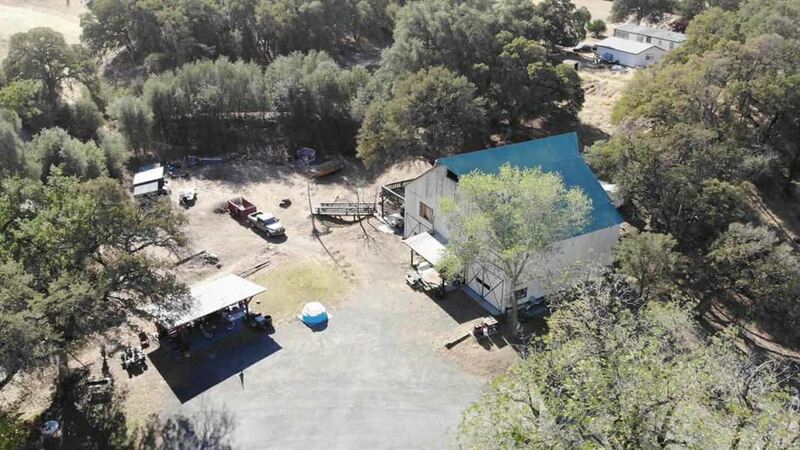 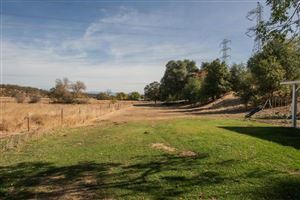 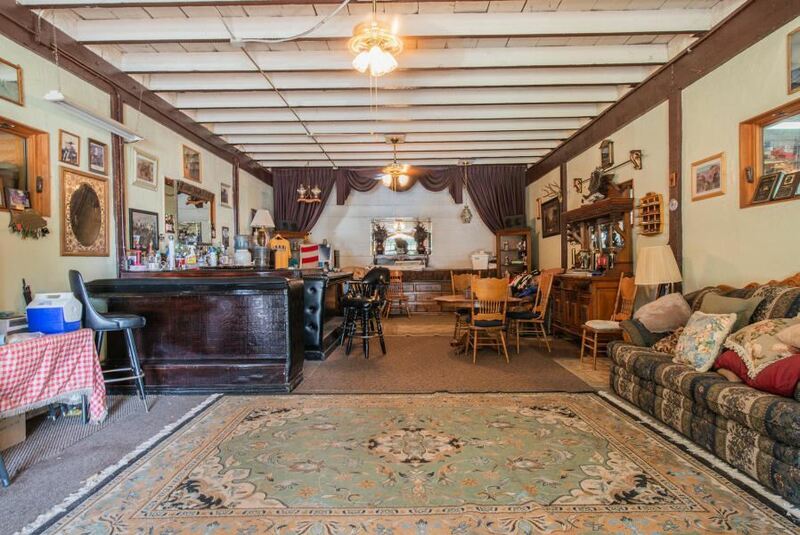 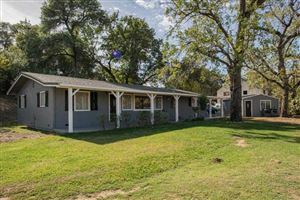 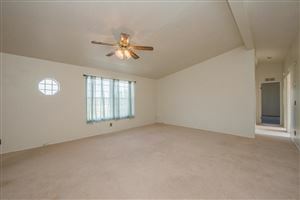 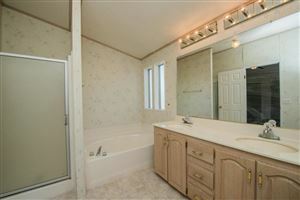 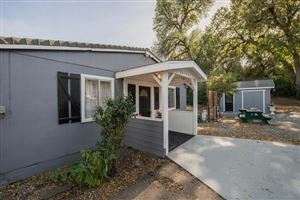 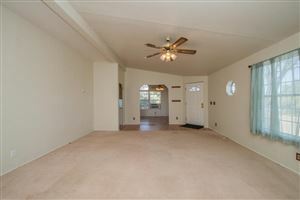 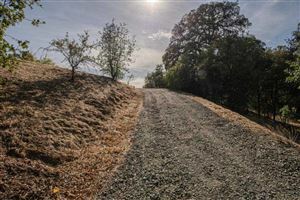 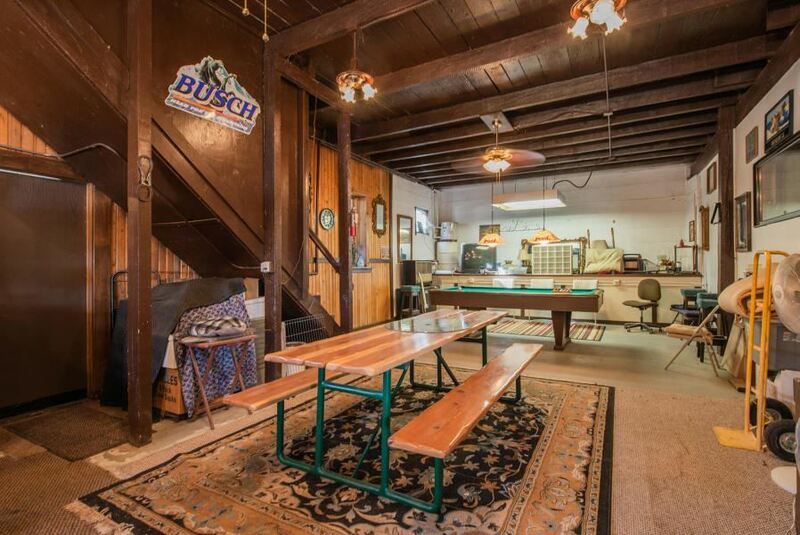 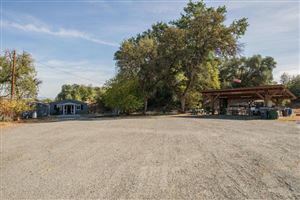 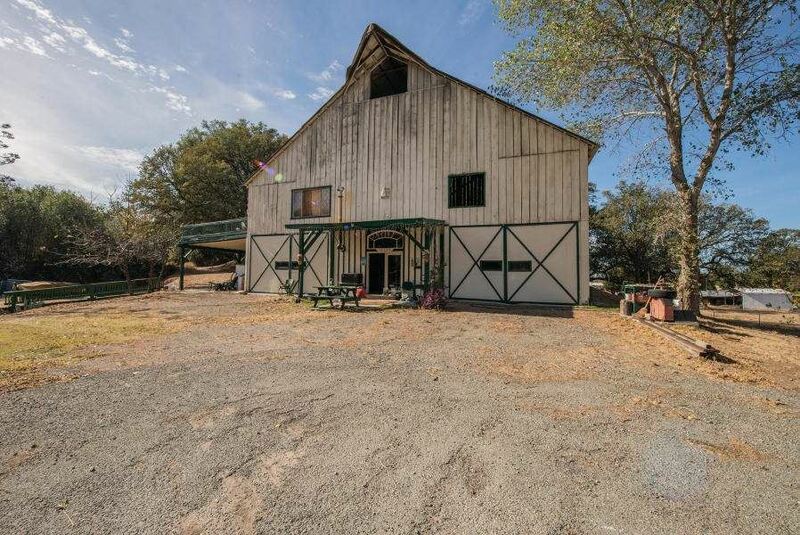 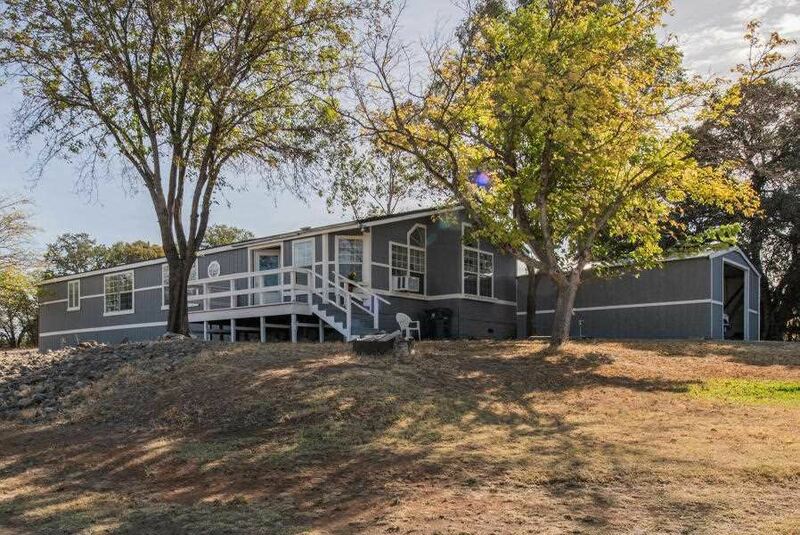 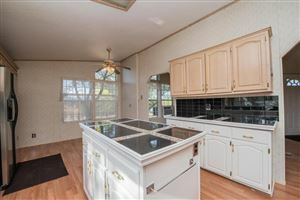 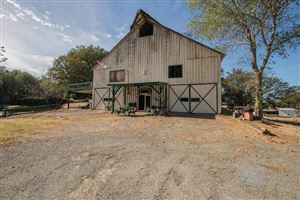 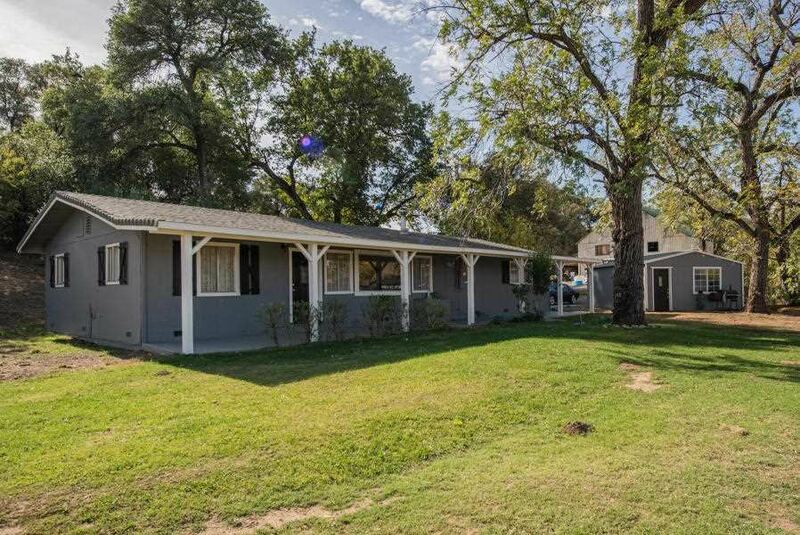 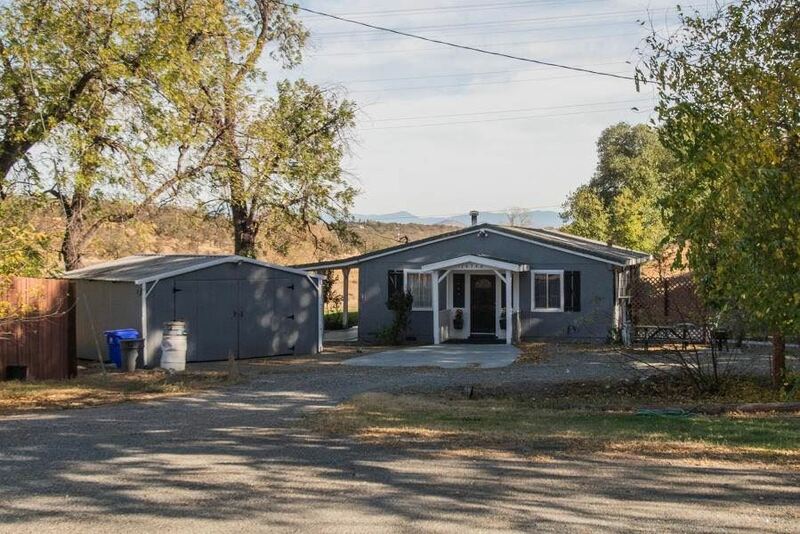 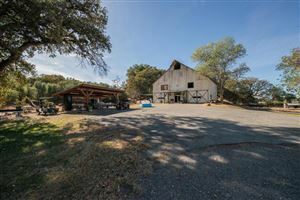 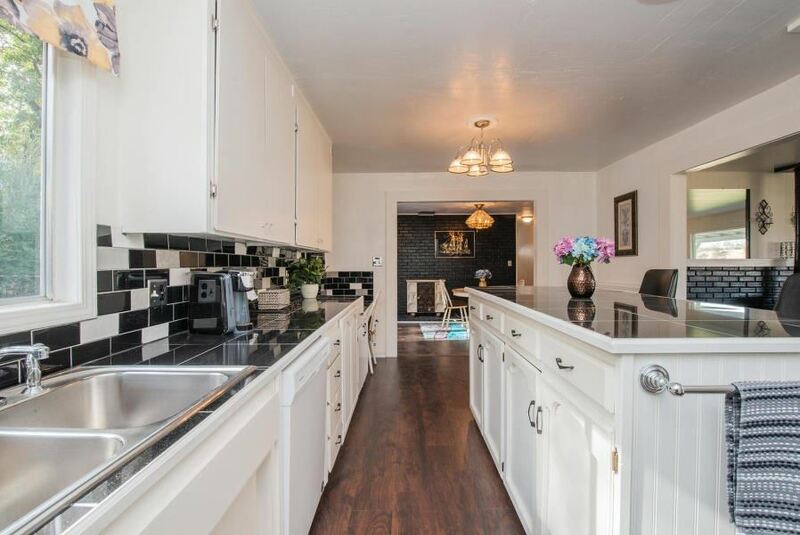 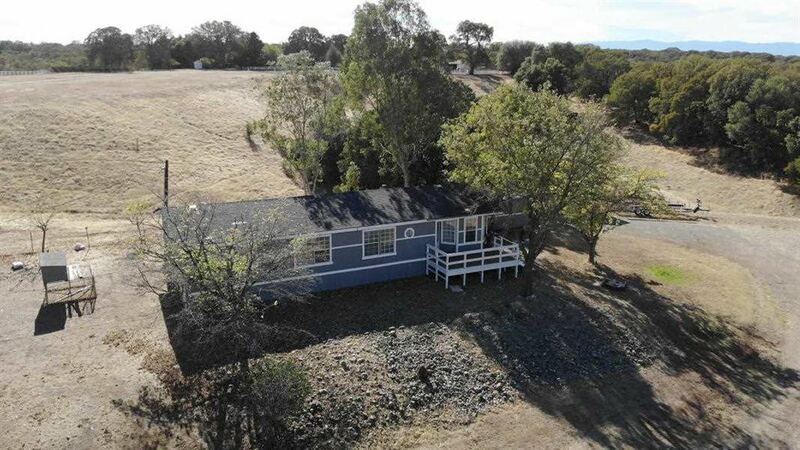 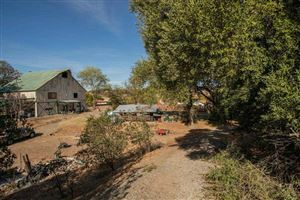 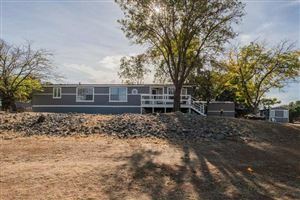 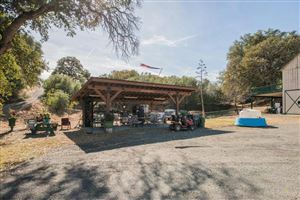 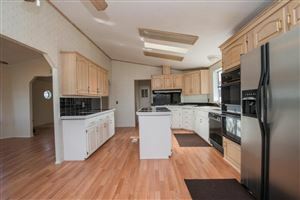 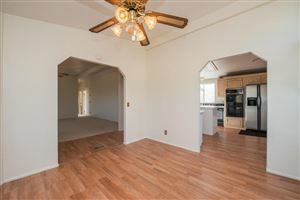 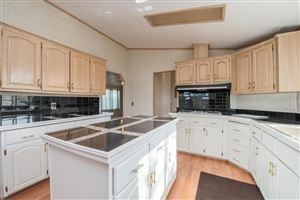 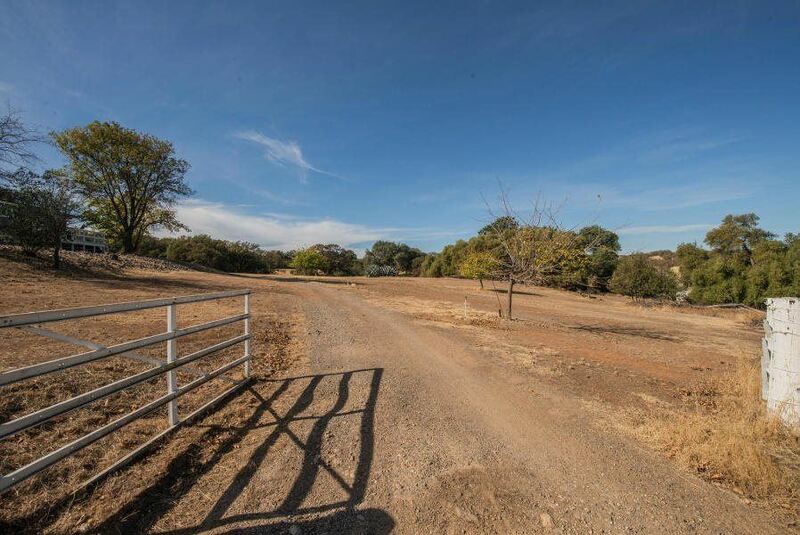 Great opportunity to own this wonderful country property in NW Red Bluff with two homes! 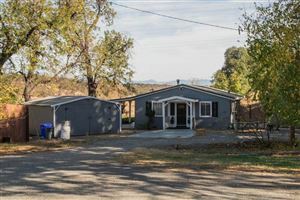 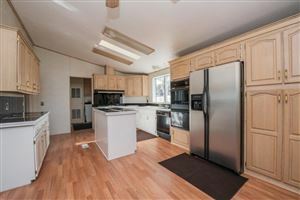 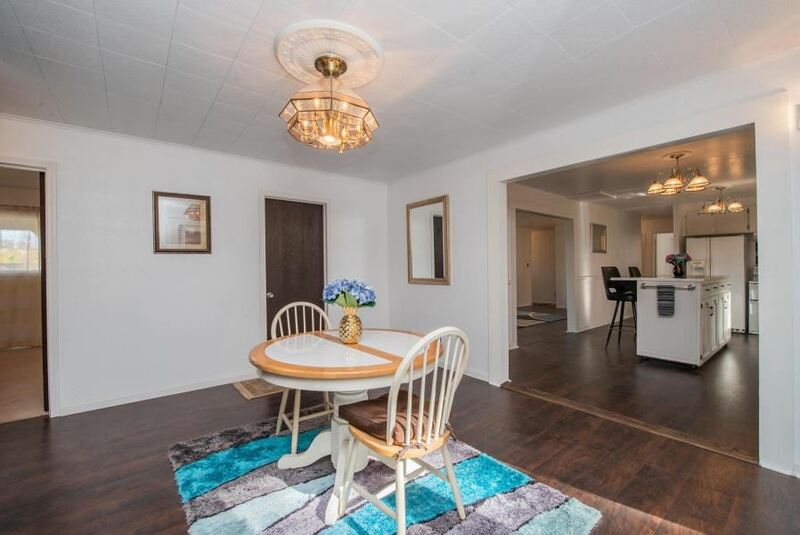 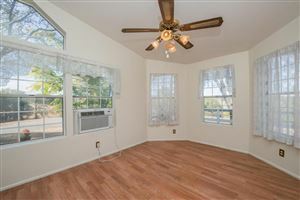 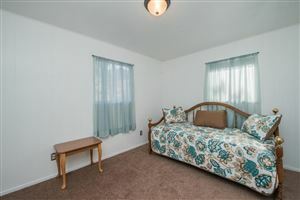 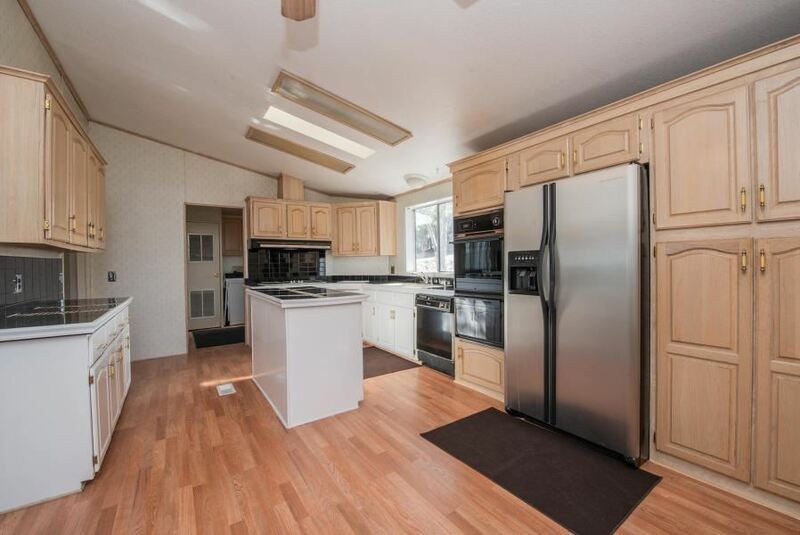 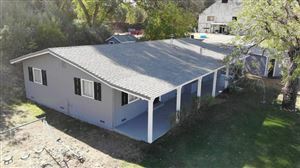 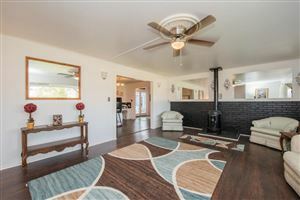 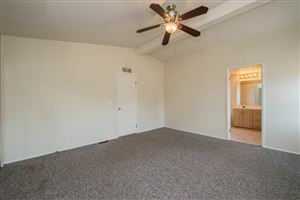 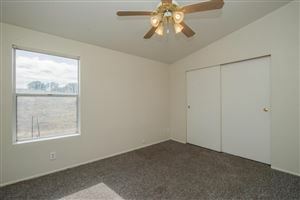 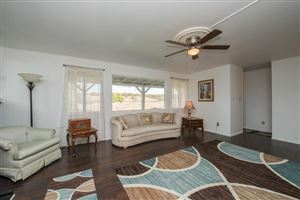 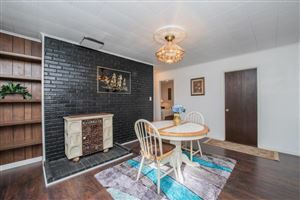 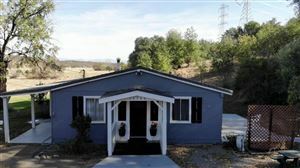 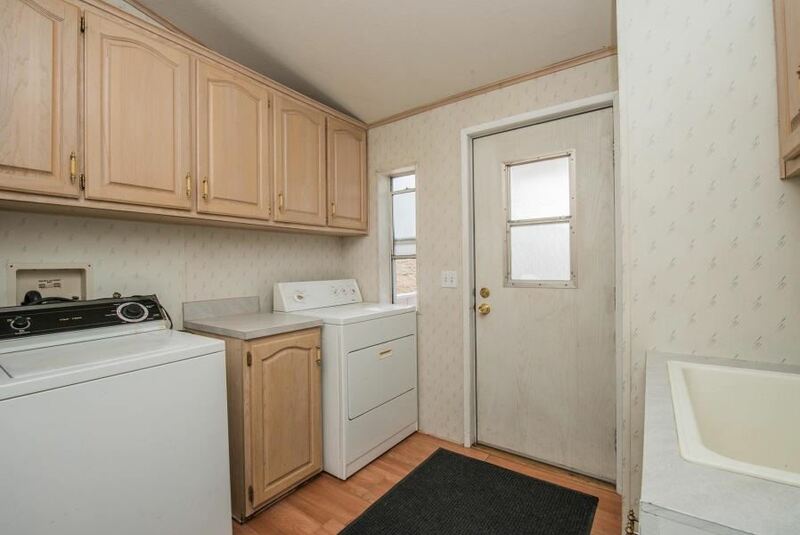 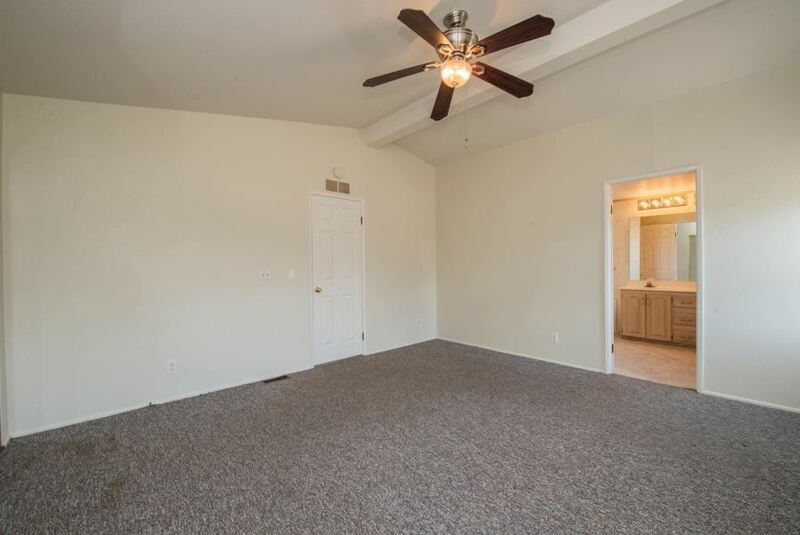 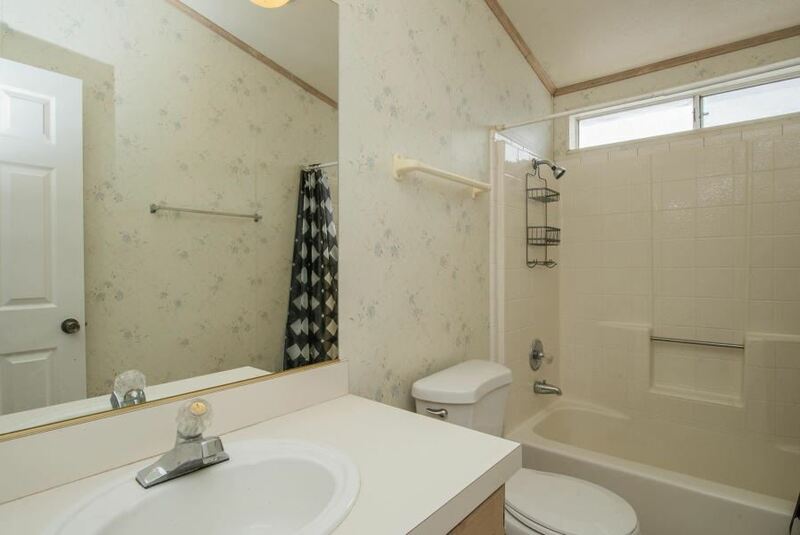 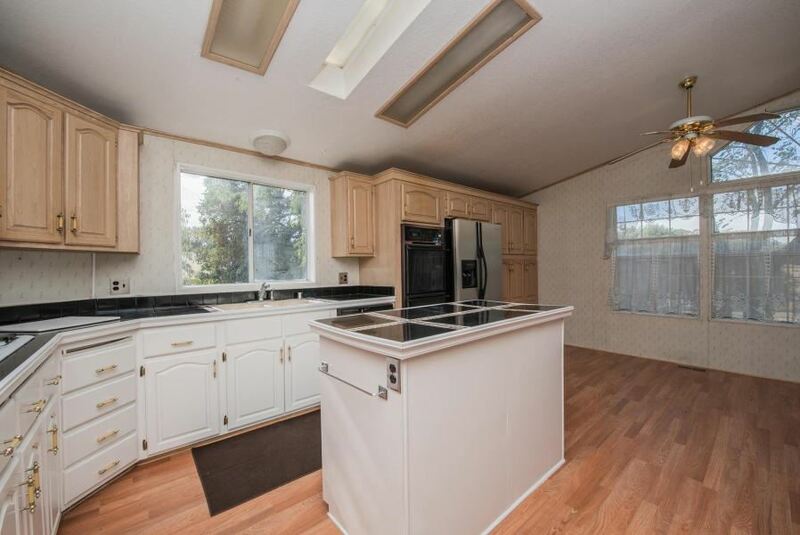 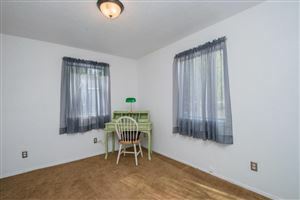 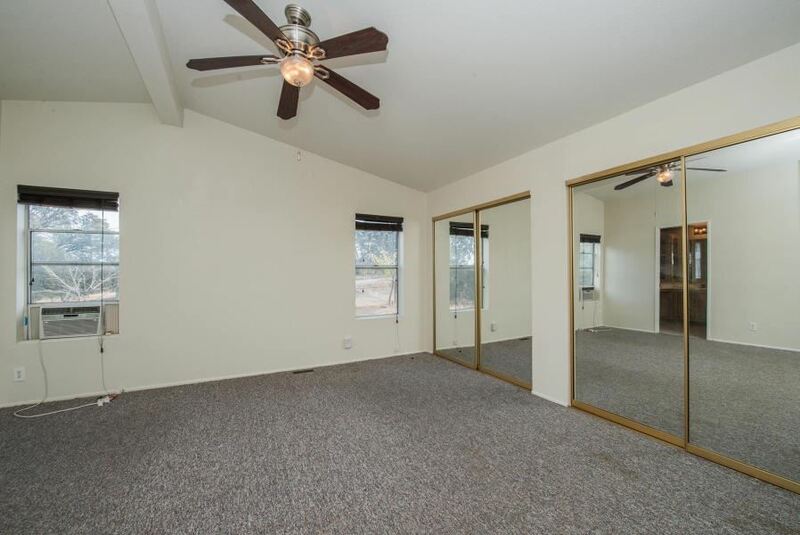 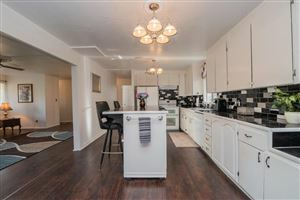 4BR/2BA single family home, 3BR/2BA manufactured home on permanent foundation and a large barn / car shop with plenty of room for storage space on second floor. 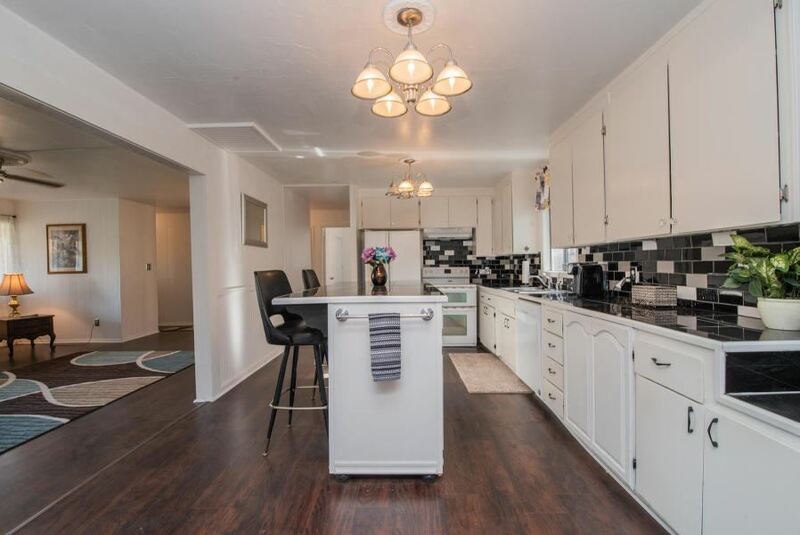 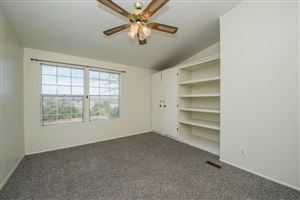 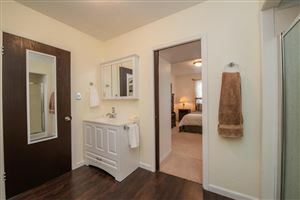 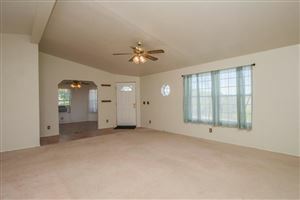 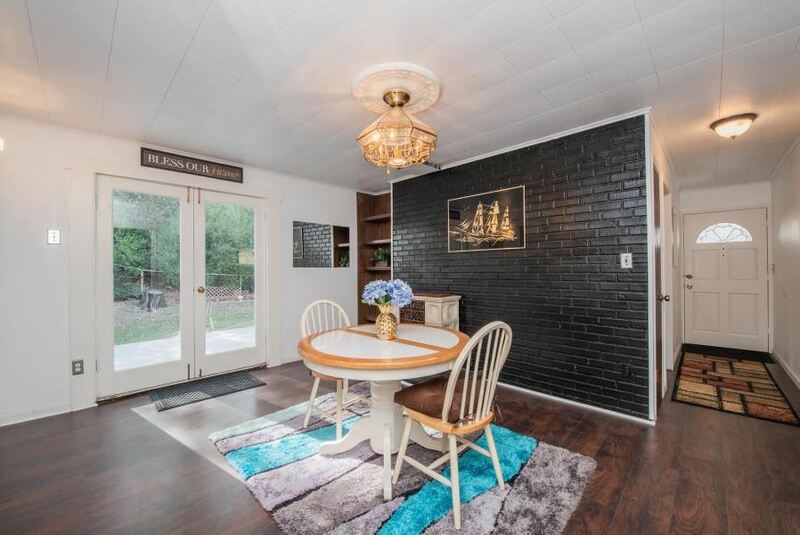 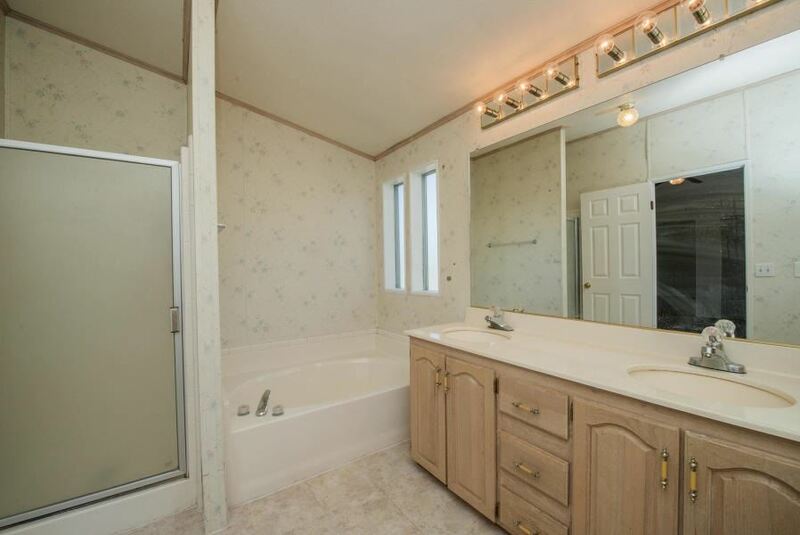 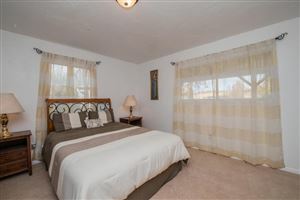 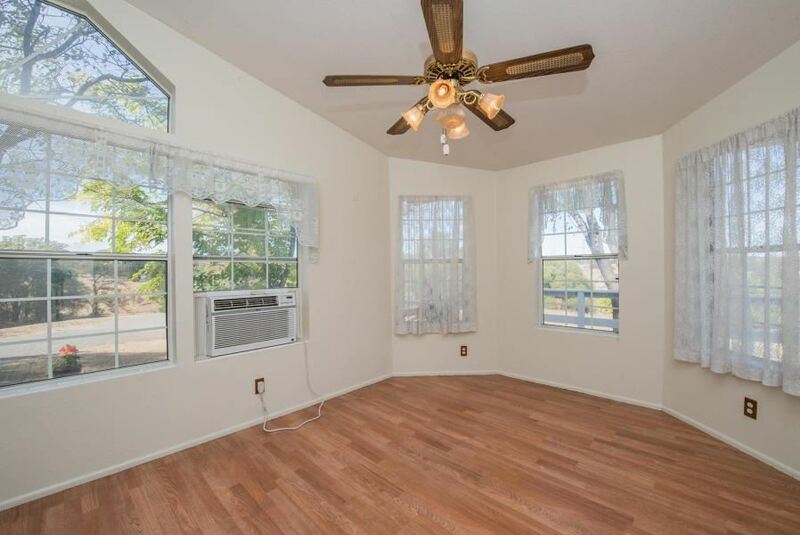 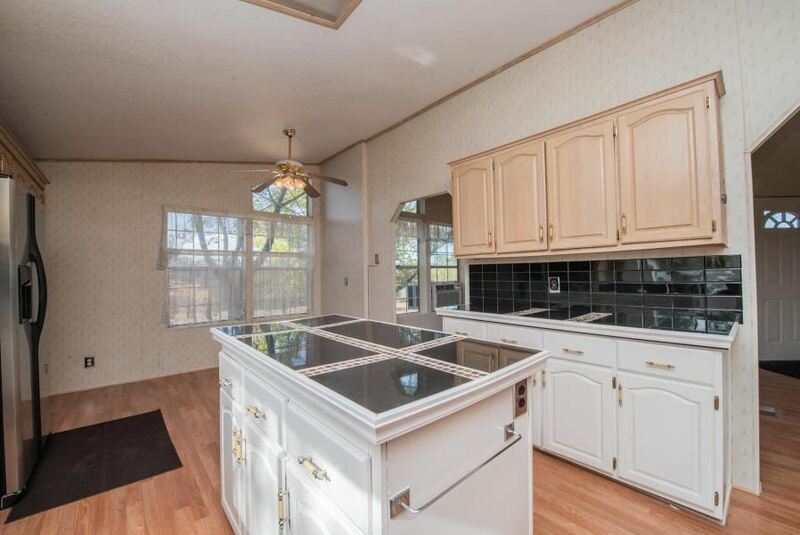 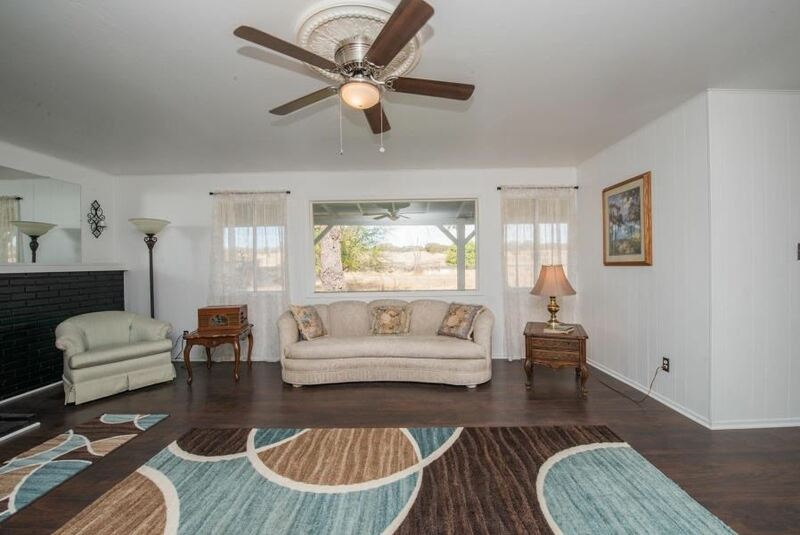 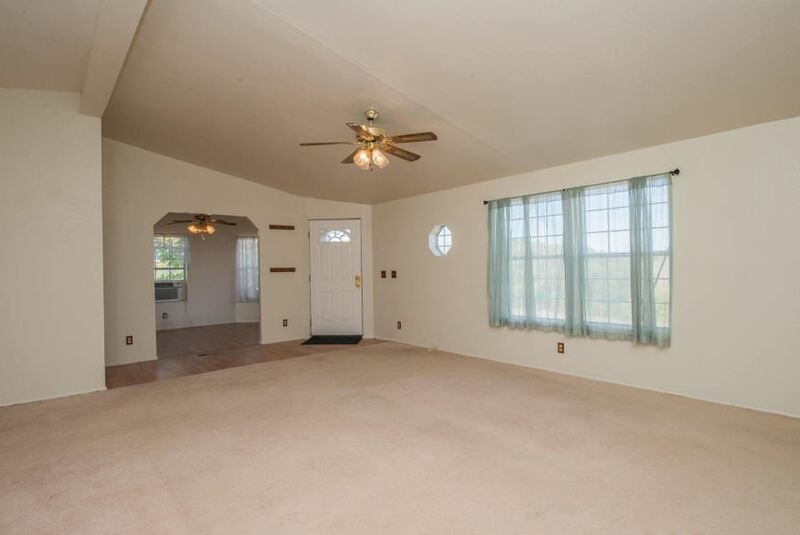 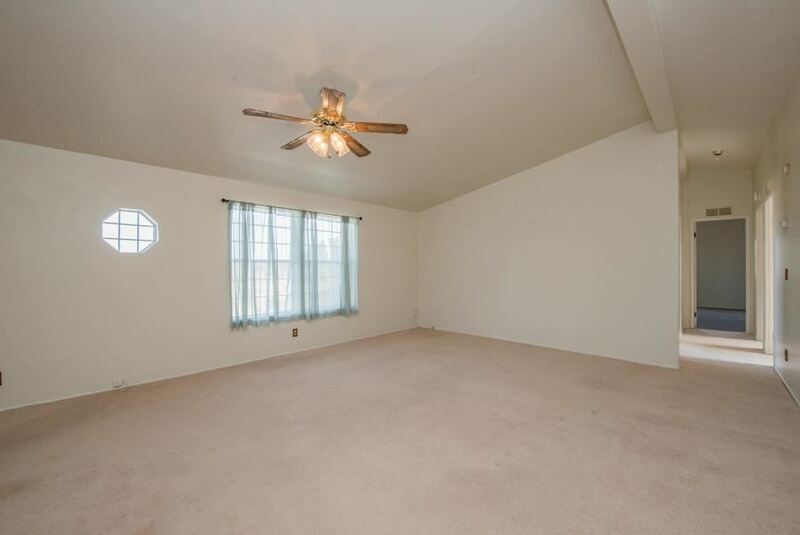 Enjoy country living with seasonal pond and Mountain Views!